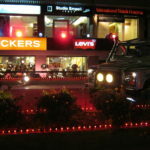 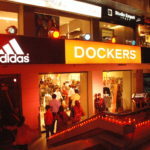 When Levi Strauss & Co. decided to open a combined store for both Levi’s & Dockers in Islamabad, they did it with a bang by giving 50% off on the launch day to 300 hand picked customers. 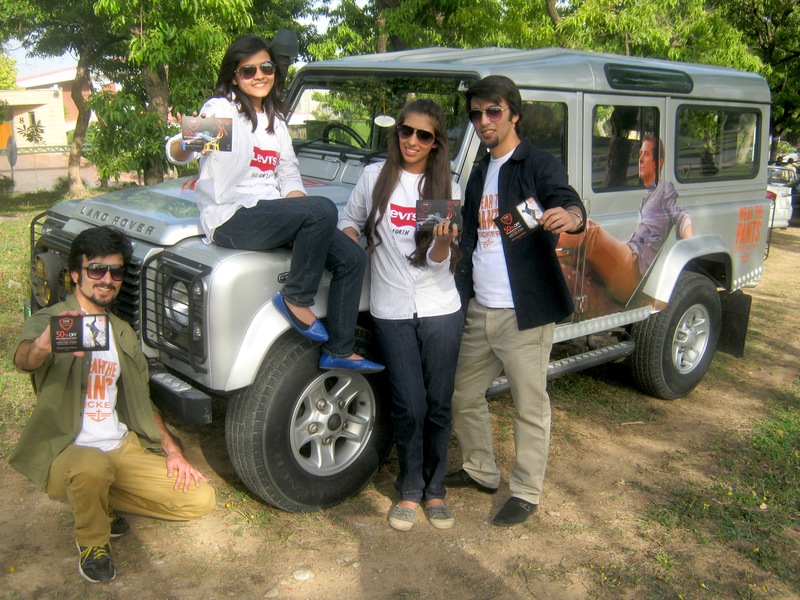 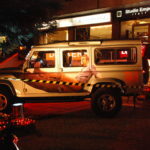 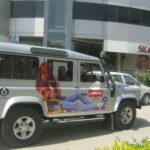 The 7-day scavenger hunt for the 300 was turned into a city wide activity with our brand ambassadors prowling the streets in a branded land rover and bestowing random cool guys and girls with the coveted 50% off coupon. 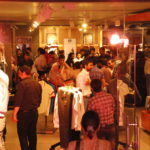 Coupled with massive noise over the FM waves, the launch day saw a sea of people turn up at the store to get their hands on their favorite brands.